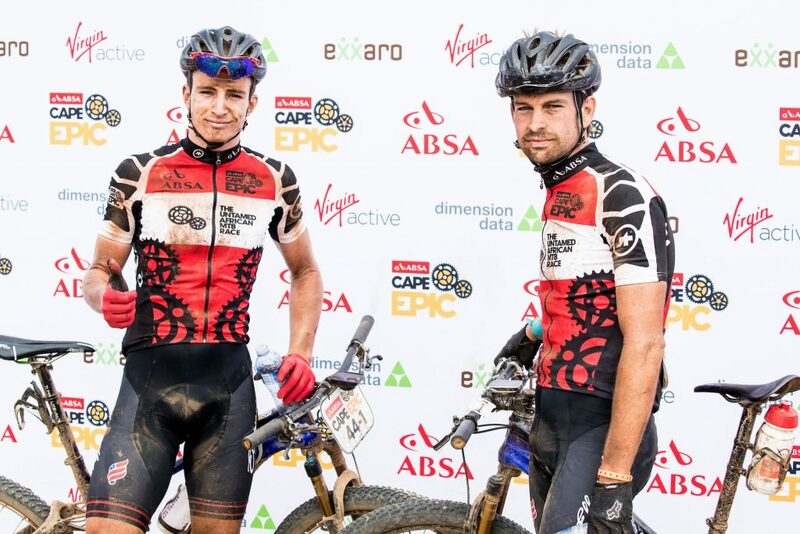 Former Belgian XCM Champion, and one of the leading marathon and stage race specialists in the world, Frans Claes will be partnered by the talented South African all-rounder HB Kruger for the 2019 Absa Cape Epic. Frans Claes is no stranger to the podium at the world’s toughest marathon events. The 2017 UCI Marathon World Series overall champion has regularly placed in the top three at major UCI events across the globe, and has shown signs of transferring the skills he exhibits on single day events to the world’s toughest stage race. For the 2019 Absa Cape Epic the former Belgian XCM Champion will partner South African HB Kruger. Kruger juggles racing on the road and mountain, along with a few gravel bike excursions too, making him one of South Africa’s most notable all-round cyclists. 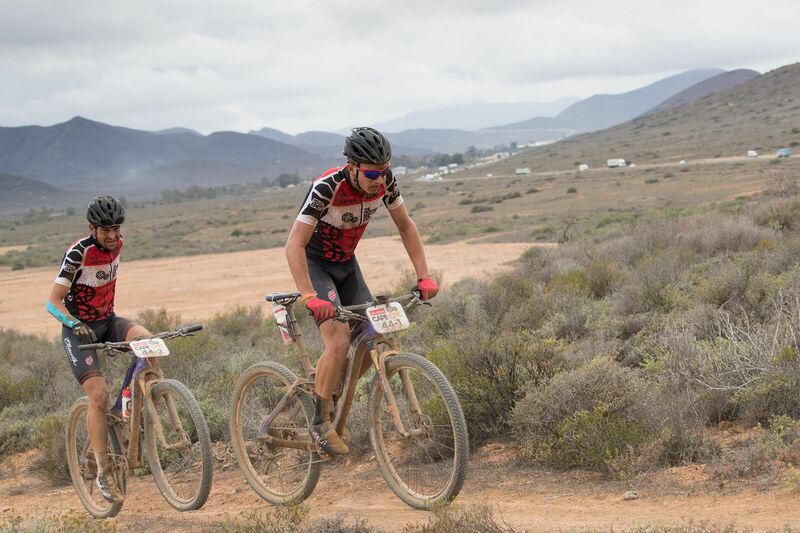 Like Claes he has two Absa Cape Epic finishes to his palmarès; and while Claes’ best result is an eighth, Kruger managed a very credible thirteenth in the 2018 race. As a team the Pro Devonbosch Qhubeka combination has realistic goals for the 2019 race. “In my case everything needs to be perfect during the race to have a chance for a podium” Claes confessed. “The first year  I was never in the game for a top three. Last year there were a few opportunities, but the circumstances were lacking. A bad moment at the wrong time, a small mechanical or not enough energy for the last 3km of the stage can make a big difference in the result. Especially in such a deep field like we encounter at the Absa Cape Epic. The past 2 years I gained a lot of experience and this knowledge I will try to use to close the gap with the podium contenders. That it won’t be easy is an understatement if you look to the quality of the competition this year” the 2015 and 2015 Belgian XCM Champion stated. “I hope to use the experience I gain riding with Frans to learn from and build on, seeing that I will do a couple of XCM races in Europe later this year” the Paarl resident said. “I will definitely miss the race for the Absa African Jersey tough; last year we lost it in the last couple of days of the race. But I am really looking forward to pushing my limits and boundaries a bit by racing with such an experienced rider. Frans has really good results behind his name and will be a good partner to guide us to getting a good result this year at the Absa Cape Epic” Kruger reflected.